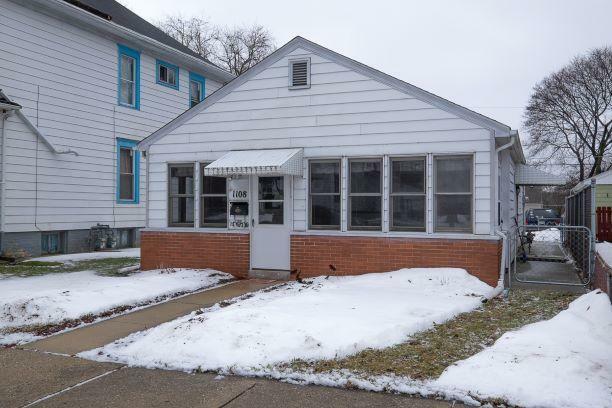 A newly remodeled stairless 3 bedroom ranch on the north side of Racine. Great first time home buyer or for someone looking to downsize. This home features a 4 season room. Fenced in yard with a patio for your outdoor entertaining. there is wiring on the patio for a Jacuzzi. Appliances included. 6 ft of storage was added above the 4 season room with pull down ladder. Just a few houses away from a bus route. Close to Lincoln Park where there is 5 acres of hiking, biking, great fishing and kayaking. Don;t let this one get away! UHP Home Warranty INCLUDED!! !